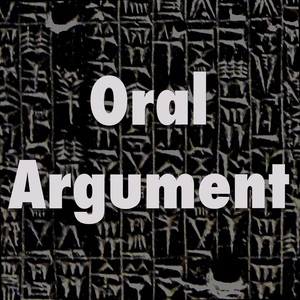 We found 8 episodes of Oral Argument with the tag “religion”. On the rights of non-citizens, with Steve Vladeck. The labor day weekend episode: gay marriage, knee defender, satanists. Sonja West and Hobby Lobby return. On the Supreme Court, with Dahlia Lithwick. Government prayer, with Nathan Chapman.